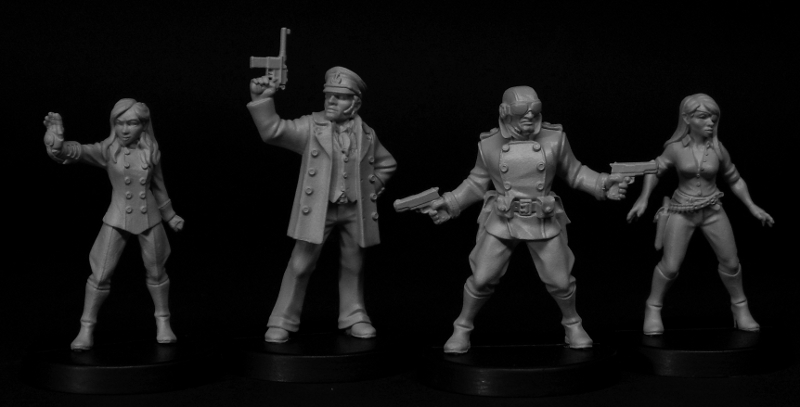 With the figures away for production moulding and Pre-Orders planned to begin on the 1st of July, here are photos of the next Pulp Alley miniatures set from Statuesque Miniatures and Pulp Alley. 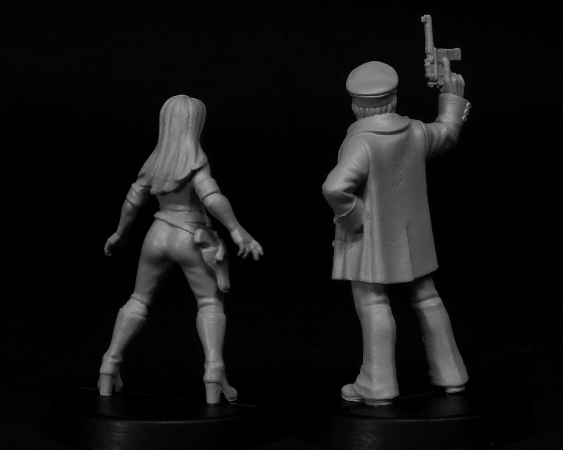 As with Phantom Ace and Pulp Girl, Captain Wolf and Minerva will be available from both Statuesque Miniatures in Europe and Pulp Alley in the US. 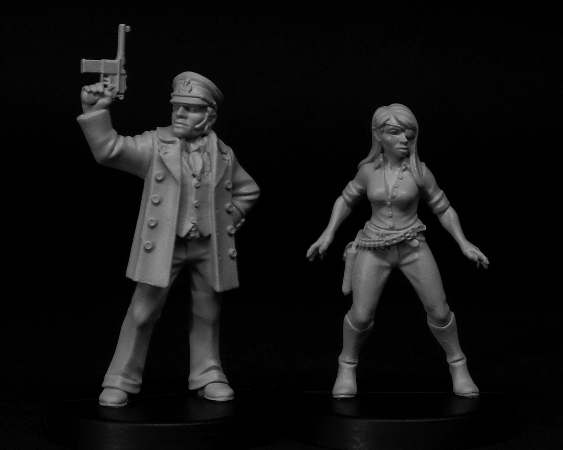 Stay tuned for the Pre-Order announcement on the 1st of July!